For the first time in 48 years, Canadian fisheries scientists failed to complete an annual summer survey off Nova Scotia because of a mechanical breakdown on their coast guard research ship. For the first time in 48 years, Canadian fisheries scientists failed to complete an annual summer survey off Nova Scotia because of a mechanical breakdown on their coast guard research ship, adding to concerns over the reliability of Canada's research vessel fleet. 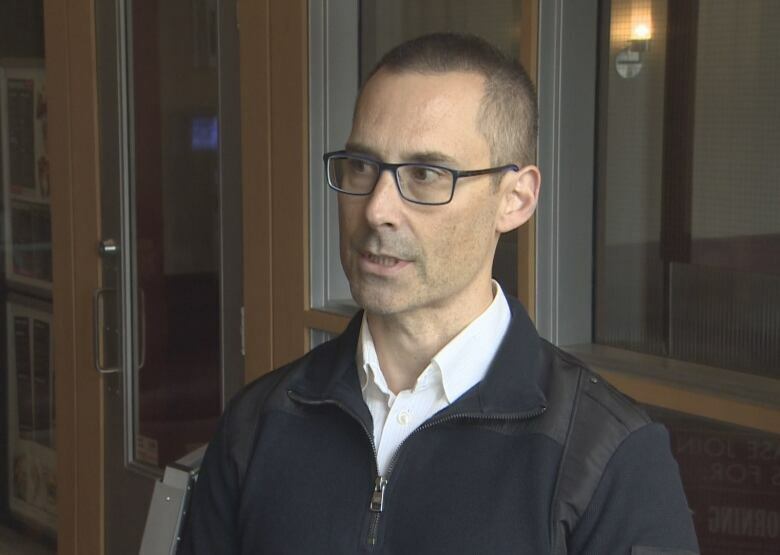 "There have been instances in the past where we have been unable to do sections of a survey, but we've been usually able to cover most of the area in question," said Kent Smedbol, regional manager of population ecology at DFO Science Maritimes. "This is the first time that a substantial portion of the survey we were not able to complete." 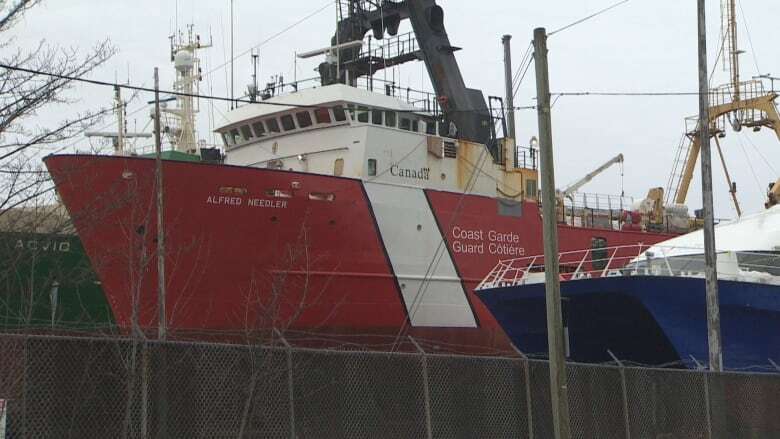 The 36-year-old coast guard ship Alfred Needler was scheduled to carry out the summer survey, which involves bottom trawling for multiple species and environment data collection, on the Scotian Shelf from Cape Breton to Georges Bank. The information would have been used to predict commercial fish stocks that support fisheries worth tens of millions of dollars. The Department of Fisheries and Oceans has been conducting the survey since 1970 from its base at the Bedford Institute of Oceanography in Halifax. 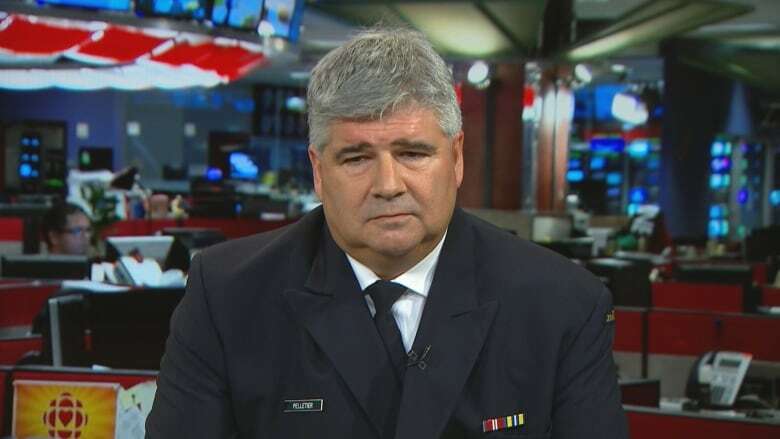 But even before the survey started in July, salt water in rough seas got into — and burned out — the Needler's trawl motor and generator, rendering the vessel unusable, said deputy coast guard commissioner Mario Pelletier. "That's critical equipment in order to conduct the survey, so they needed to come back to repair it," Pelletier told CBC News. "And given what just happened we wanted to make sure to prevent it so it doesn't happen in the future. So we put some extra work to make sure it would be protected from future salt water exposure should the ship be in rough seas again." DFO tried, but was unable, to charter a commercial fishing trawler. Another coast guard research vessel, the Teleost, was pressed into service for an abbreviated mission. The southern Scotian Shelf from Yarmouth to Halifax was sampled but two-thirds was missed entirely. "It is difficult. This is what we are asked to do by the department. So we do what we can with the resources we have at hand," said Smedbol. Stock assessment for species north of Halifax will not be updated this year. The Teleost broke off the survey at the end of July to carry out a scheduled ecosystem survey in Quebec. "Given our survey was already delayed, we didn't want to impact the survey in another region by trying maintain the use of the Teleost. It was best to have a full survey uninterrupted in the other region," said Smedbol. This was the second time in 2018 the Needler was sidelined and unavailable for a scheduled science survey. It also missed the annual winter survey on Georges Bank because it was stuck in an extended refit. Wasted steel decking had been discovered. The Teleost was expected to fill in on the Georges Bank mission. However, it was also unavailable because its scheduled refit had to be extended. In that case, DFO was able to charter the Mersey Venture at cost of $300,000 for an abbreviated 11-day mission. The unreliability of Canadian government research vessels, including the Needler, was highlighted at a science council meeting of the North Atlantic Fisheries Organization this past June. Canada provides scientific survey data in areas off its coast to the international fisheries management agency. The NAFO science council report said "substantive mechanical issues with the Canadian research vessels resulted in very poor coverage of [Division 3L]" off southern Newfoundland in 2017. 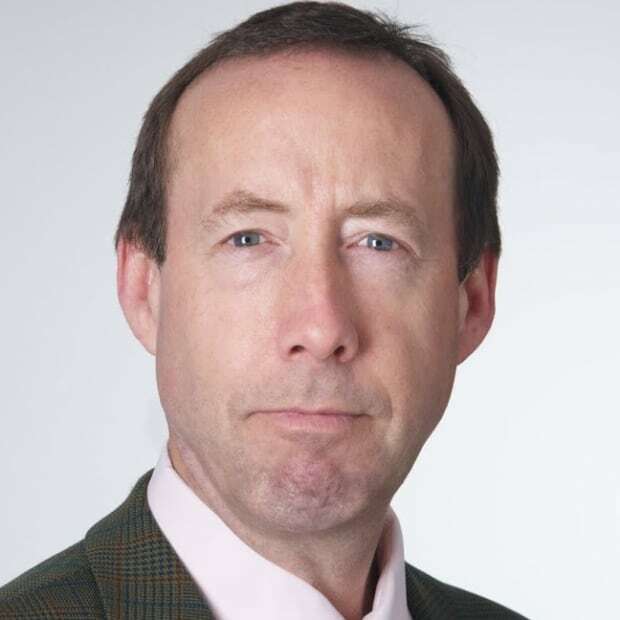 "This marks the second time in three years that the spring survey coverage of Division 3L has been very poor." The council report said that in 2017, for the third time in four years, a deepwater survey off Labrador was not covered, and for the fifth time in six years, a deepwater survey was not covered in southern Newfoundland. The scientists said the data holes make it harder to evaluate trends in biomass and abundance for a number of species. "Deficiencies in survey coverage also add uncertainty to the results of research on environmental trends and ecosystem status, functioning and productivity," the science council said.